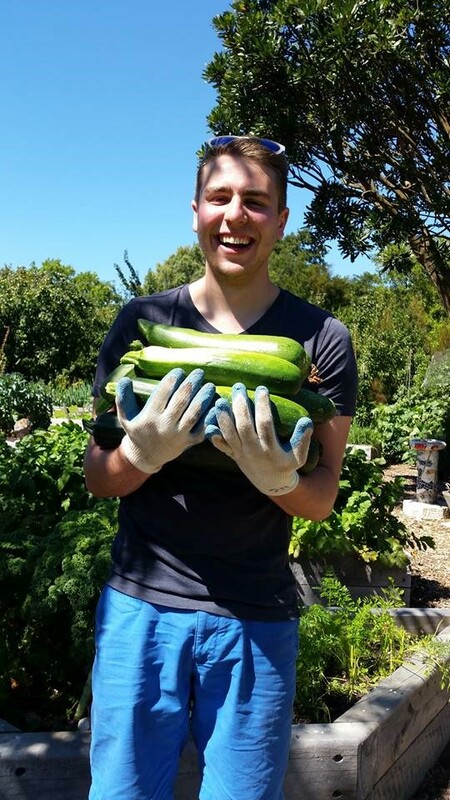 Introducing the UC Community Gardens! New to campus, or been here a couple of years? Either way, you may not have realised that UC has a beautiful community garden, right here on campus! Our gardens are your gardens too – they provide a relaxing spot to take a break, eat your lunch, or catch up with friends, right in the middle of campus. When: Every Friday afternoon, from 1pm-5pm (summer months) and 12pm-4pm (winter months). Where: Okeover Community Garden, off Engineering Road. Just bring some closed toe shoes, a drink bottle and a smile, we have the rest covered. Whether you’re already a keen gardener, or just starting out, we’d love to meet you! Any questions? 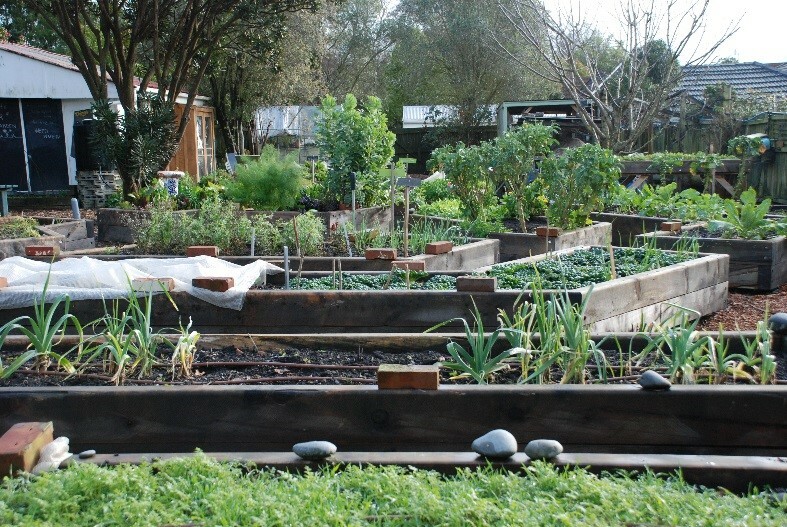 Check out our webpage, UC Community Gardens Facebook page, or email us at sustainability@canterbury.ac.nz. Brought to you by the UC Sustainability Office. Previous PostHave you updated your Echo360 links in LEARN?Next PostThe Cup Library is back for 2018!